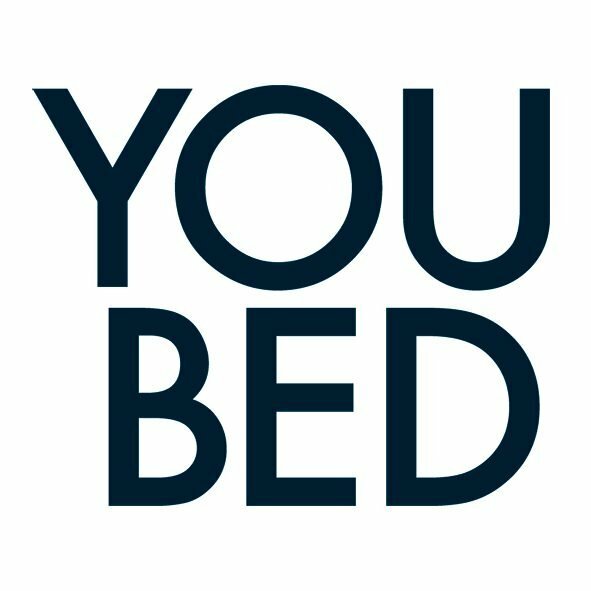 YouBed, the world’ s most comfortable hotel bed, is the first bed in the world that provides adjustable firmness without interfering with its superior comfort features. 1. Proven increased customer satisfaction: A big external NPS study has proven that the adaptable YouBed has a significant positive effect on customer satisfaction. 2. 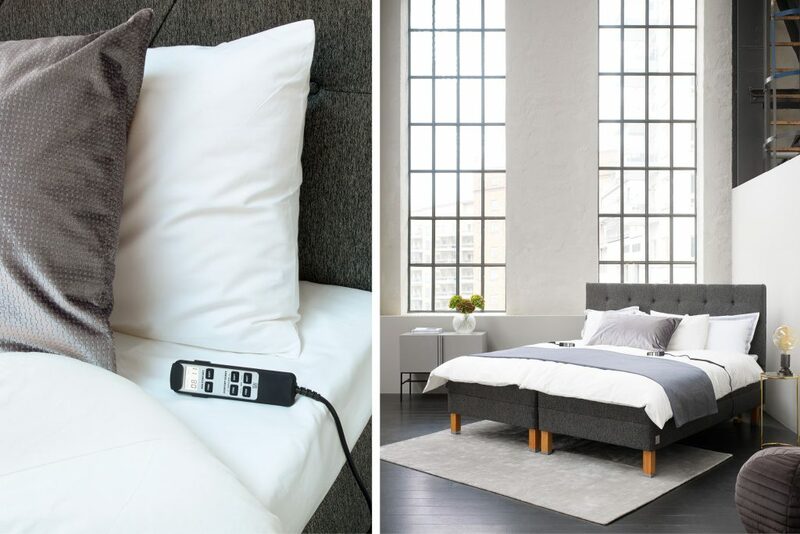 Increased occupancy: This does not only provide a good night’s sleep and raises satisfaction, but also gives hotels a strong competitive advantage against those that offer regular static beds. 3. Higher room rate and profit: Offering YouBed to hotel guests has proven to have a significant impact on the willingness to pay more. There are several ways to increase the average room rate.